While the original triangle lights had a slickness to them, they locked a certain amount of practicality. 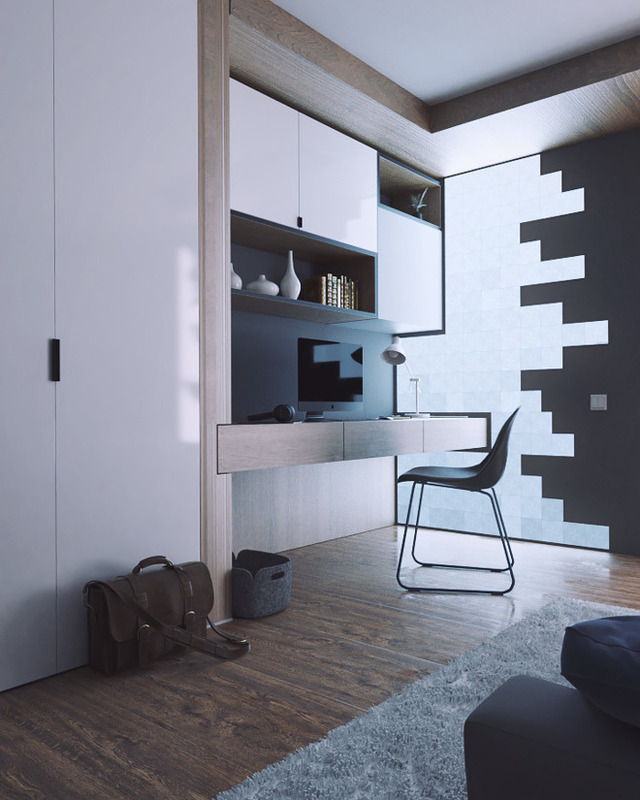 The square design blends much more into the home, though they are still vivid and eye-catching. 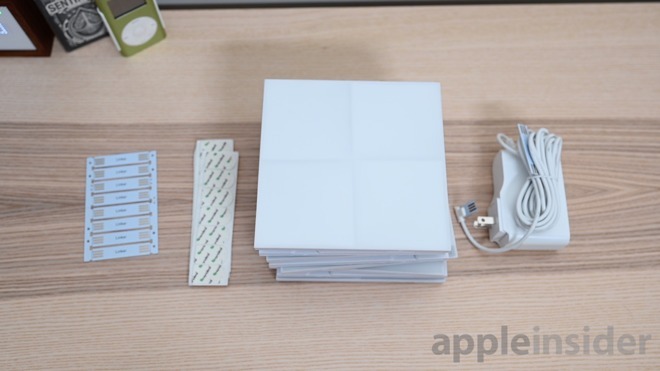 In the box, you get nine tiles, the power cable, a series of connectors, and adhesive strips. If nine isn't enough, expansion packs are available to increase the size of your design. Adding many adhesive tiles to your wall can seem a bit daunting. You need to ensure they are straight, spaced correctly, and what if you don't love the configuration you chose? Nanoleaf has thought through all of this. The panels connect essentially with easy-remove Command Strips. It wouldn't necessarily be free to pull them down and restart depending on the surface that you've got the adhesive on, but you can always just get additional strips from your local store to rearrange it. To choose your configuration, you could lay them out on the table and see how it looks, or you can use the designer within the Nanoleaf app. An AR mode allows you to create your Canvas, then look at it on the wall of the room to see how it would look before you commit to it —another great use of Apple's ARKit. Once you've designed your canvas, start with a single tile and adhere them one-by-one. Tiles have connectors only on certain edges, so make sure you follow the connector layout or you will wind up with a non-viable setup. Lastly, add it to the Nanoleaf app, and HomeKit. 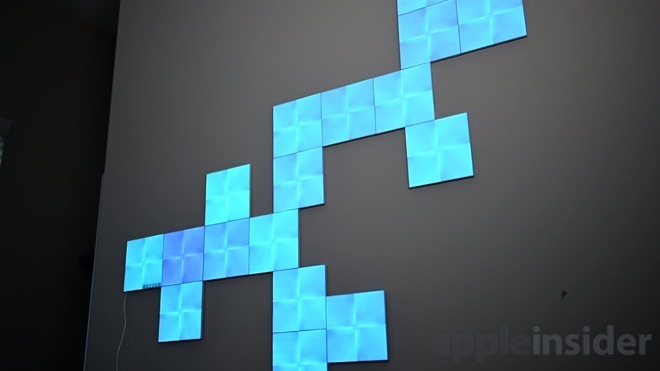 In total, 500 tiles can be connected together, enough to cover an entire wall. They can also be mounted the ceiling — assuming you have a ceiling they adhere to — which could be a cool lighting effect for different rooms. Image covering an entire ceiling with these tiles. 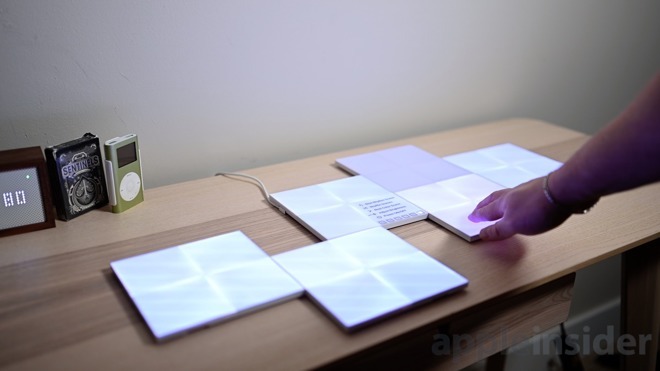 There are several ways to control the array —you can use the controls on the tiles, you can use the Nanoleaf app, the Remote, or you can use Siri. 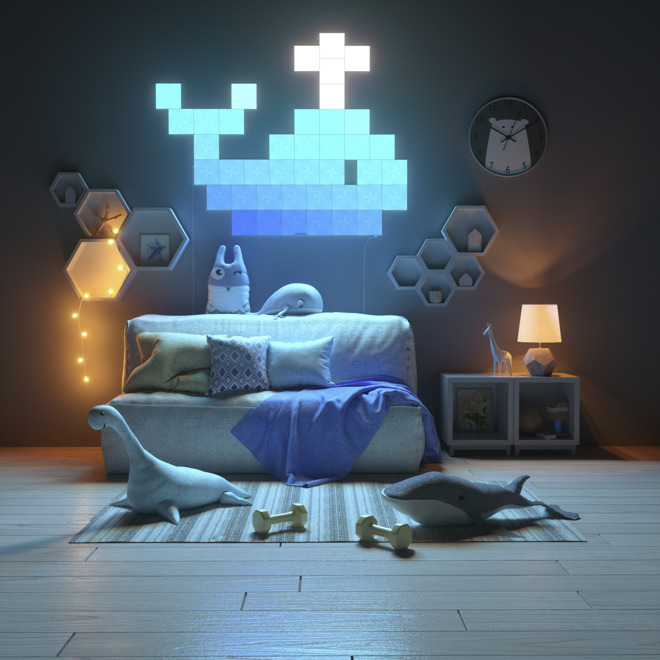 We prefer using Siri 90 percent of the time, but if we want to create a new scene, or individually choose the colors, we use the Nanoleaf app. Apple's HomeKit has a limitation here, though. If you try to use Siri to change the color of Canvas, it changes the whole color, not individual tiles. To trick Siri into doing that, you have to first make a scene in the Nanoleaf app, then invoke that scene by name using Siri. Canvas has a touch feature where you can press on tiles individually, but we didn't use this much. It has some novelty, such as sending a subtle ripple across all the tiles. There are a few games that can be added from within the Discover tab of the app, but this only really entertained us for a few minutes. You can choose from classics such as whack-a-mole and memory, but these weren't exactly stimulating enough for us to get excited to play games on our wall lights. 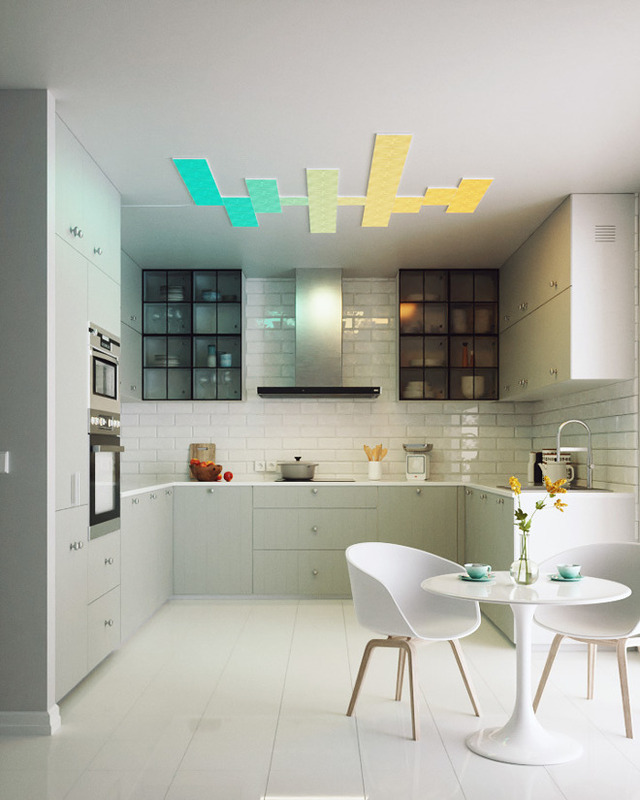 We were huge fans of the original Nanoleaf Aurora — which became the Nanoleaf Light Panels — but they had some major drawbacks. First, the Nanoleaf Aurora used a big and bulky external polygon plugged into any of the side ports for power. 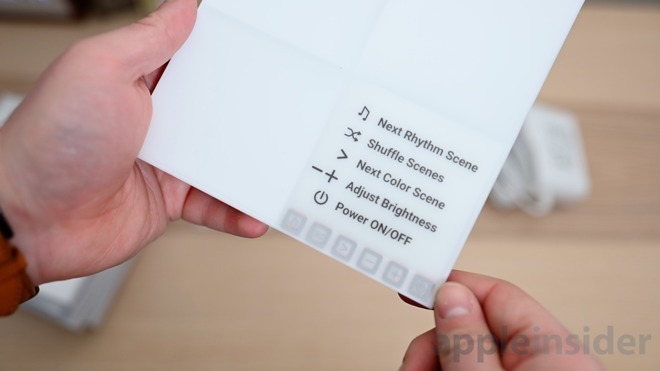 It also didn't include the sound functionalities, so if you wanted to sync your Light Panels to music, you had to pick up the Nanoleaf Rhythm if it wasn't bundled in. Canvas builds on all of that. The power connector is significantly sleeker —it fits in seamlessly into the side, with just the cord protruding. Rhythm is no longer needed as the sound-detecting functionality is baked in. For some, it may be hard to overcome the high price tag of the Canvas. But it is such a cool product we had a hard time not showing it off. It can get quite dim which makes it a great nightlight. HomeKit can automate it by turning it on or off with geofencing, or through a motion sensor in your home's setup. And, the touch functionality is fun if a bit on the gimmicky side. Our biggest problem with the system, is to do the most amazing stuff you need a lot of tiles. We are talking dozens to hundreds of them, which will quickly get out of control, financially. Unless you are ready to commit and have funds to burn, start out with a smaller design and work your way up. If you have a good spot to set up Canvas, it is a great addition to your home —pulling double duty as a piece of art you design, and a functional piece of lighting. You can pick up the Canvas Smart Kit from Nanoleaf's website at $249.99, with additional tiles also available.